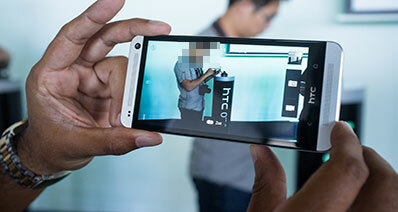 Losing a phone in this time and error is a real draw back especially for business operators. You would agree with me that a phone does more work in numerous cases. Some people even regard their phones as their second offices. What then happens when you suddenly lose your phone and you’ve got no idea where you might have lost it? This is where iPhone lost mode comes in handy. This mode will lock your iPhone immediately you turn it on. It is the perfect way of preventing unauthorized persons from accessing your personal information. Besides, it also tracks the location of your iPhone. Once your iPhone goes missing, you need to act fast and recover it back. Since you may not know in whose hands your phone lies, the first step ought to be to turn it into lost mode. 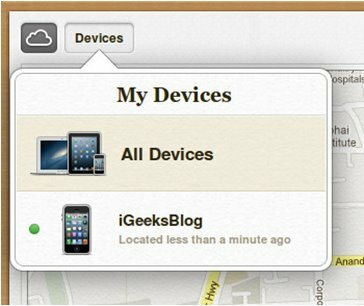 Use "Find My iPhone" in iCloud withe these simple steps. Step 1. Launch Find My iPhone app. 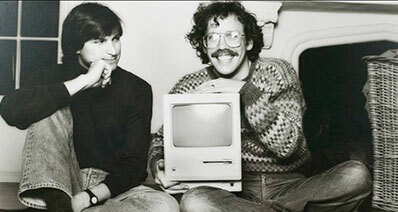 This is found in iCloud and works pretty fast. Step 2. Sign in to your iCloud account with your Apple ID and password. If you don’t have another device to perform this action, simply use a friend's phone to sign him out then "Sign In". Step 3. The moment you sign in, a list of your devices will be displayed on the screen. Pick on your missing iPhone. You'll then be able to locate it via the map on the screen. Step 4. Choose "Lost Mode" from the listed three options. Step 5. Enter your preferred phone number that you will be contacted through once it is retrieved. Step 6. 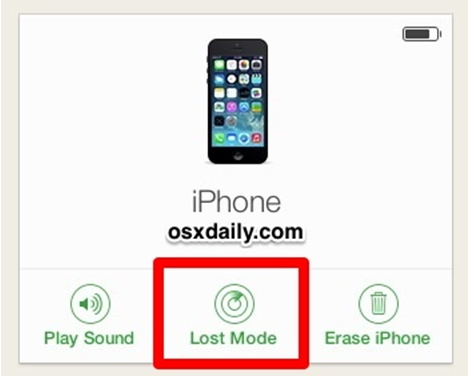 The next step is to choose on "Done" in order to activate the iPhone Lost Mode. It will now be remotely locked and can only be used to get to you via the phone number you provided. 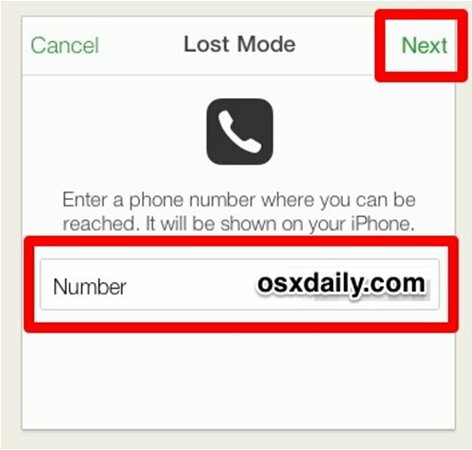 Whenever you want to unlock your iPhone lost mode, you are free to do so with these steps. Step 1. Use a web browser to open up your iCloud account. 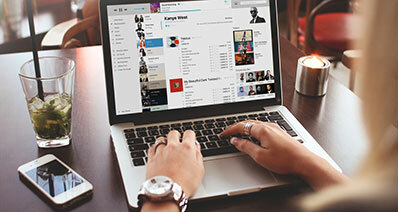 Use your Apple ID and password to get access. Step 2. 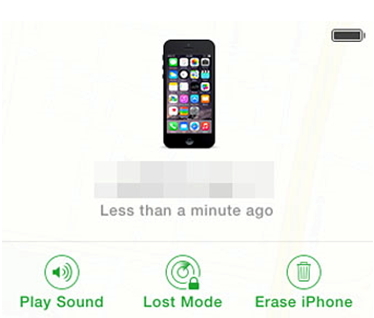 Go to "Find My iPhone" app and let it open up to display all the devices related to you. Select on "All Devices" menu found at the far top bar of your browser window. Step 3. You'll be able to view a list of your devices that are currently on Lost Mode. Pick on the one that you need to turn off. Step 4. You'll be able to see a "Padlock Radar" button named "Lost Mode". Step 5. Click on "Stop Lost Mode" to unlock the device. You would have unlocked the lost mode. This is the worst thing that can happen especially when you need your iPhone back and working. The possible solution to fixing iPhone stuck in lost mode is to bypass iCloud activation. 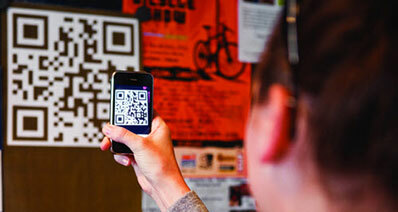 By doing this, you wouldn’t need to key in your password since your phone is in lost mode. Step 1. Tap on "Menu" Then go to "Crash". This will enable your stuck iPhone to restart to the home screen. Here, you'll be able to see the Apple logo. Step 2. Pick on a language you prefer and your country. Tap on "Home" button and select Wi-Fi Settings. Step 3. A list will be populated, click on the symbol "i" to enable you go to the HTTP PROXY section. Step 4. 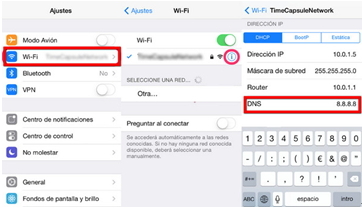 Remove that found DNS and key in a new DNS corresponding to your location. Once you key in the new DNS, click on "Back" then go to "Activation Help". Step 5. From here, you will be able to remove iCloud Activation Lock. You can then use your iPhone normally. It is usually unfortunate for you to experience any kind of problem with your iPhone. This is the point when iSkysoft Toolbox - iOS System Recovery comes in handy. Use this Toolbox to return any iOS device to its normal working status. This could be an iPhone/ iPad stuck in recovery mode, continuous start, stuck in Apple logo or become black screen and more. 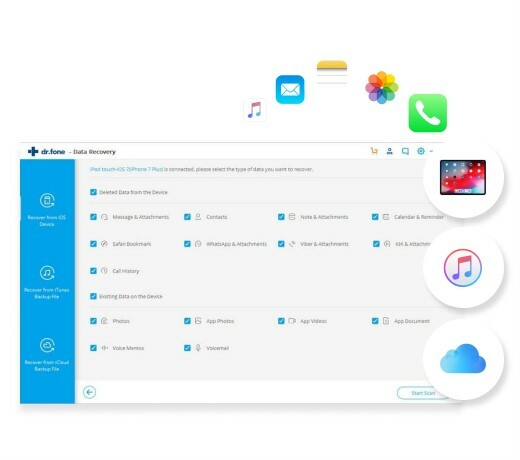 "iOS System Recovery" has all these covered and will guide you from step to step until you return your iOS device back to normalcy. Simply connect your iPhone/iPad to the computer using a USB cable, launch the iSkysoft Toolbox. From the "System Recovery" toolbox, you will be guided until your iPhone's problem is duly fixed. I'm completely happy using this tool. Fully helped me erasing sensitive data from iphone.